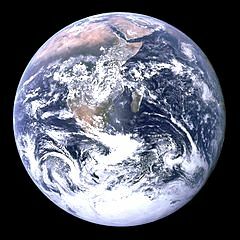 Earth a Terrestrial Planet has Escape Velocity of 11.18 kilometer/sec. Earth has Mass 5.9736 x 1024 kilogram and Surface Gravity is 9.78 m/s2. Earth is 3rd planet in our solar system.